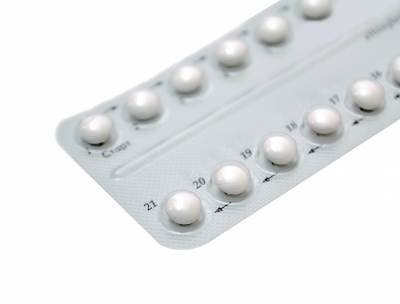 Are you considering switching current method of contraception? 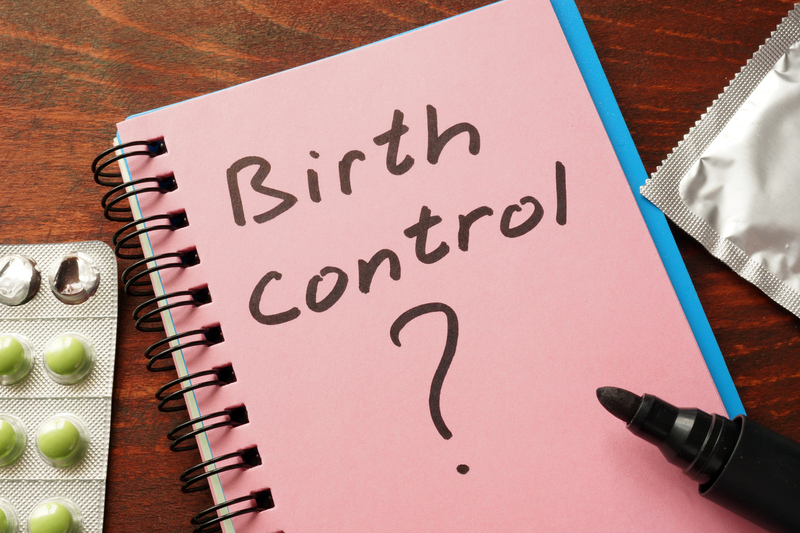 Your choice of birth control is a personal decision and one that the providers at PGOMG respect. 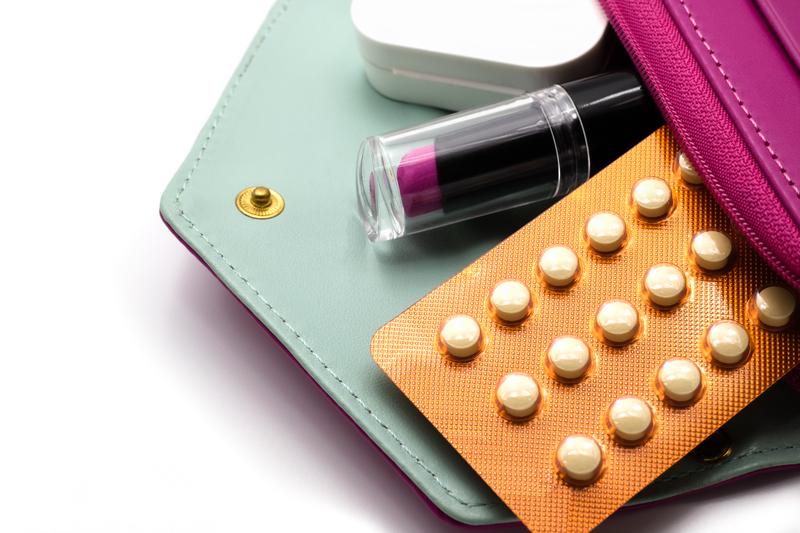 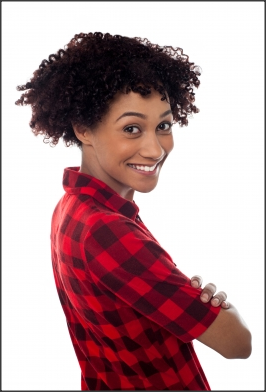 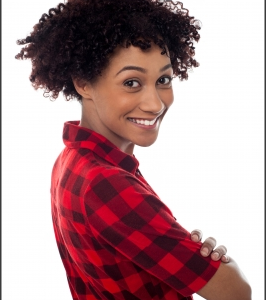 We work with patients to determine which form of contraception best fits their lifestyle and family planning goals, and we understand that your preference or needs can change over time. Which Kind of Birth Control is Right for Me?